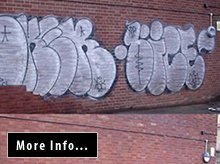 If your property or Business has been vandalised by graffiti, don’t accept that graffiti is there to stay. 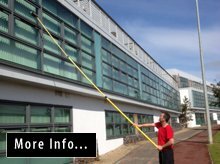 AAroma use the Reach and Wash Window Cleaning System (fully compliant with Health and Safety Legislation). Aaroma Cleaning gum removal services have equipment powerful enough to quickly dislodge and extract 700 gums per hour without damaging the surface. 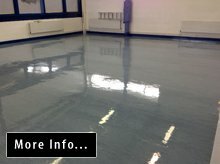 Aroma Cleaning Services can perform floor stripping, refinishing and sealing to restore the look of your floor surface and make them look as good as new. AAroma Cleaning Services was established to provide a professional maintenance and cleaning services to both business owners and home owners throughout Dublin. With over 25 years of experience in professional cleaning, we provide a comprehensive cleaning service to hundreds of customers throughout Dublin City Centre as well as the Northside and Southside Suburbs of Dublin. 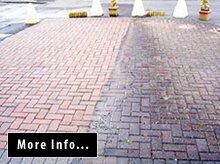 AAroma offer a wide range of contract cleaning services, from office cleaning to professional exterior cleaning services including graffiti & gum removal, power washing and window cleaning. AAroma Cleaning Services offers customers outstanding results at value for money rates, unbeatable service and unbeatable professional customer care. We are proudly independent – keep our costs low and pass these savings on to our customers. Certification in recognition of reaching health and safety standards set out by Contractor Plus. "We received a high standard reliable service, backed by sound professional advice, competitive pricing and a genuine interest and pride in the job being done properly. No hesitation in recommending Aaroma Cleaning Services as a top quality professional cleaning company"